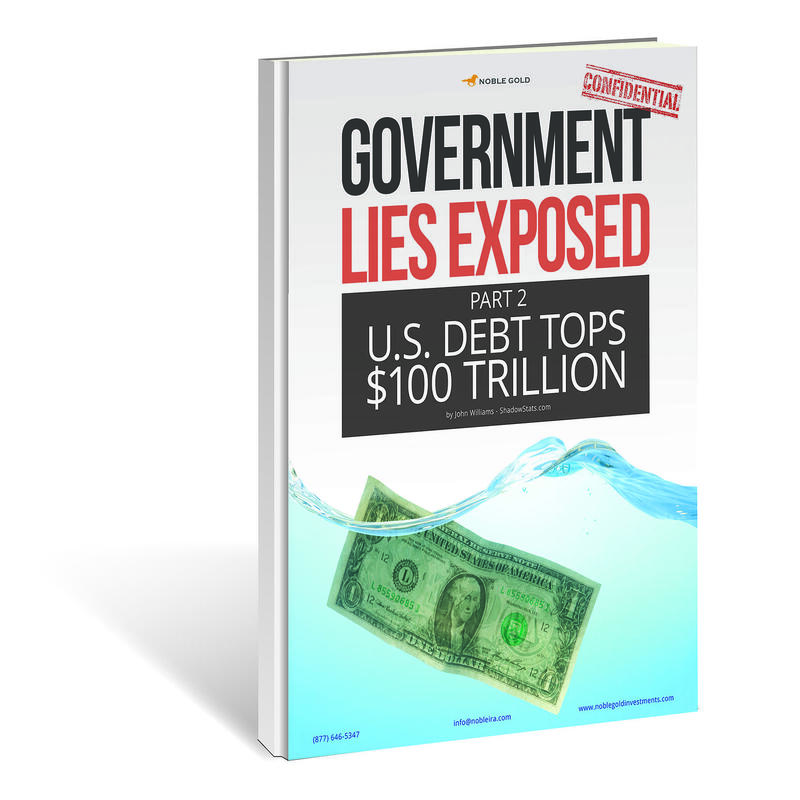 In Part I of our series, Government Lies Exposed: Inflation, we looked into the impact inflation can have on market movements and the importance of understanding inflation in order to effectively manage your investment portfolio. In Part II of our series, we’re taking a deeper dive to help investors better understand the impending hyperinflationary environment and the significant impact it will have on the value of the U.S. dollar. Investors looking to preserve their wealth through economic uncertainty should consider investing in gold and silver now, before their wealth is worthless. © Noble Gold Investments DBA. All Rights Reserved.